3 Ways to Balance Work and Life! There is not enough time in the day! How will I be able to get all of this done? 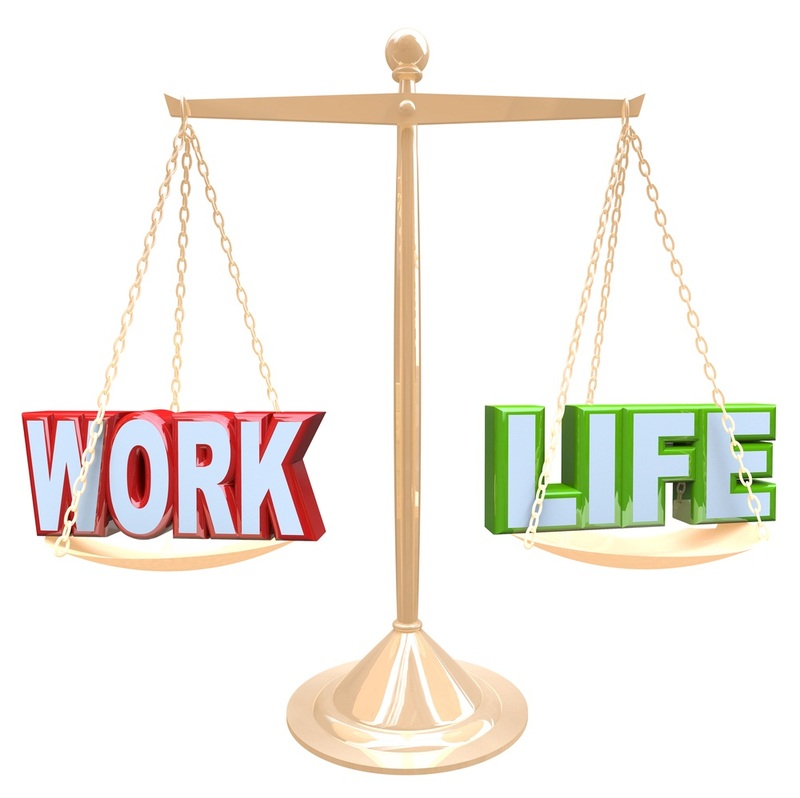 How do I have more balance between work and life? Have you ever said this to yourself or even to someone else? 1. Establish a routine and stick to it! If you exercise first thing in the morning; stick to it. Exercising can help you have more energy and lead to a happier and healthier you. If you answer emails first thing in the morning, so that you are not overwhelmed when hitting the office; stick to it. Whatever you do just establish and keep the routine. Remember, do not allow other distractions to impede upon the time you have scheduled. 2. Plan ahead! Do not allow things to be last-minute. It is okay to plan months and even years in advance. Yes, people can thrive under pressure. However, it is important that everything is not a pressure type situation. Just think, when you plan ahead, it can reduce stress. You can have more time in your day. Don’t be afraid to establish that routine, plan ahead, and stop trying to do it all. Schedule a free consultation with us here to find out how we can help! 3 Mistakes You Could Be Making In Your Business! Do you find yourself trying to do it all? Do you find yourself listening to others definition of success? Do you find yourself playing small instead of big? If you answered yes to one or even all these questions, you are not alone! This can happen as you pursue both your personal and professional goals in business. However, the key is to keep moving forward and not paralyze your progress. 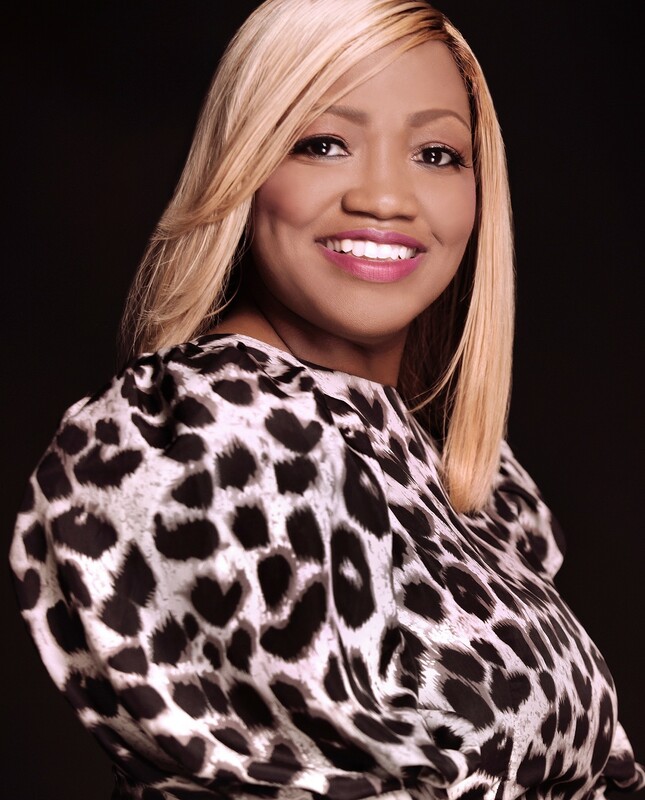 If you have at one point tried to do it all, listened to others definition of success, or played small; here are 3 ways to keep you from making these mistakes in your business! 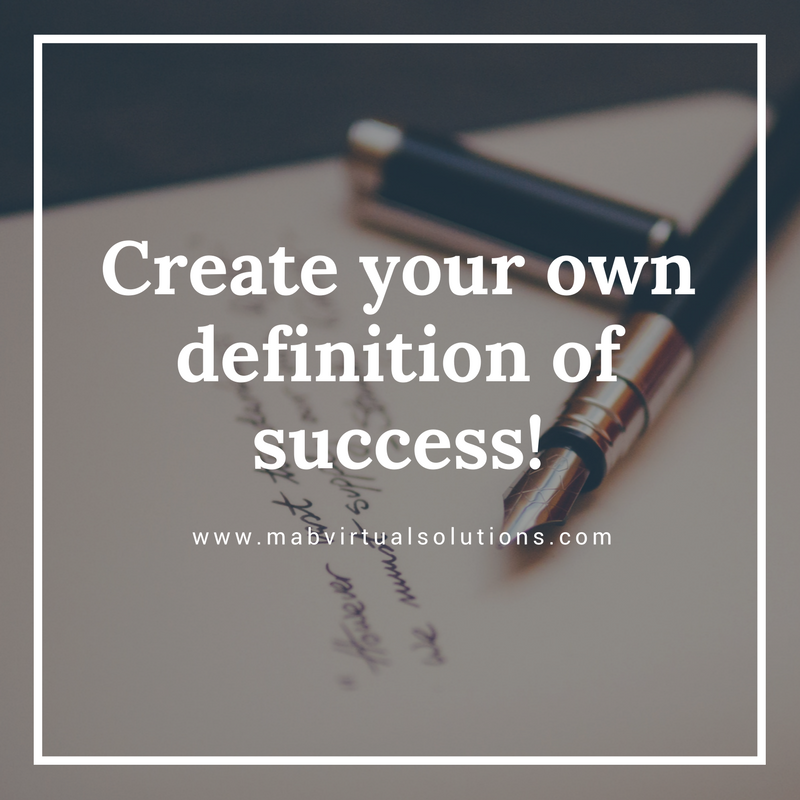 Create your own definition of success! Do not get bogged down in what others definition of success might be. Remember, all of our entrepreneurial journeys are different because simply put, we are all different. Create your own definition and then take the steps that will help you achieve that success! Do not play small! Or rather let me say, do not sell yourself short! You can do this! Remind yourself and look at how far you have come with your business and professional goals. Yes, there is always room for more growth, but it’s important to celebrate your successes. After all, you are amazing and have many opportunities and resources available to you. Remember keep moving your business forward and do not paralyze your progress! If you need outsourcing support, we can help! 3 Ways To Put Time In Perspective! Where has all my time gone? Does this sound like a familiar question? You might be familiar with the saying, “time flies when you’re having fun.” Well time flies whether you like it or not and fun or not. And quite frankly if we had more hours in the day, who says we would want to spend them working as opposed to being on a vacation or spending time with family and friends. “Any activity in which you engage for only 60 minutes a day will take two solid years of your 48 years. How so? Quick math lesson, 1 hour is to 48 hours as one year is to 48 years. Wouldn’t you rather spend more time on the things you enjoy versus what you do not enjoy? Besides not doing it all can work wonders for you, your health, your family and business. So how do you put time in perspective? Work smarter not harder! Working longer is not the answer rather it’s about working smarter. While there are times you might need to work overtime don’t let it be the norm. Instead establish new routines that will allow you to automate and delegate projects. Prioritization is key! Since time is such a valuable commodity, it is helpful to prioritize your responsibilities or projects. This may sound like a “no-brainer” but it’s important to plan your week. It is important to know where you are headed! You are able to achieve this when you have a clear picture of the things that are the priority. Time is short but you can get more money! 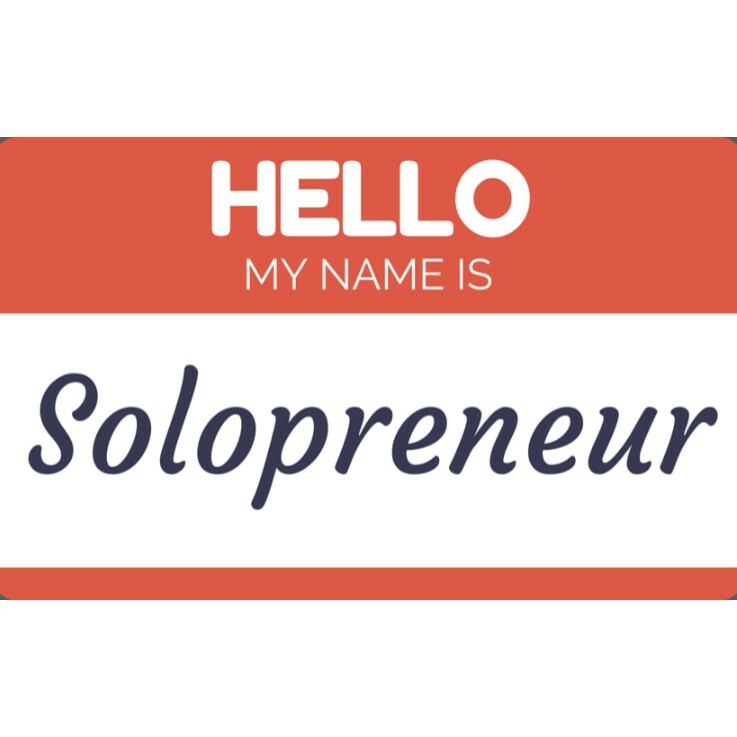 Let’s just say you don’t have to wear a million hats in the world of being a “solopreneur” or “entrepreneur.” It pays to focus on what you do best! Remember you went in business to solve a problem for your clients/customers. It’s difficult to focus on that if you are bogged down in the minutia. And quite frankly, why even bother focusing on the projects that you least enjoy. Hey, it’s not too late to get time in perspective! After all summer is coming…the beach, family, friends are calling your name! Have you been feeling overwhelmed lately? Do you not have enough time in the day? Are you looking to save time? Are you looking to focus on other projects to grow your business? Do you want to save money for your business? 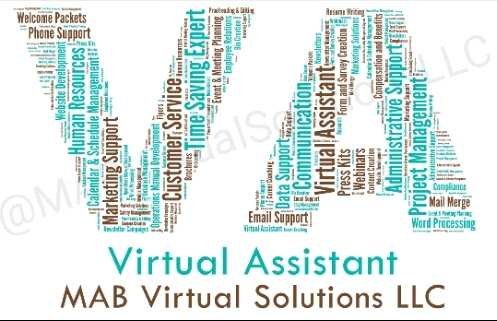 Here are some of the words that describe what MAB Virtual Solutions can do for you! Did you answer yes to any of these questions? These are just a few of the questions that are often asked by other business owners when considering a Virtual Assistant. It can be difficult going at it alone, but you don’t’ have to! Think about this…delegating tasks/projects is the biggest way to free up your time! 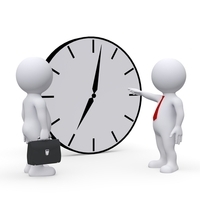 Just think about the time you gain by delegating the duties that simply take up too much of your time. 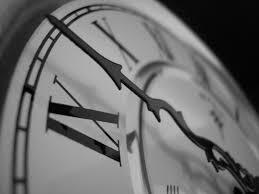 Your time is a precious commodity. It’s easier to manage your time when you have support around you that understands your business and vision! Wouldn’t it be great to know that projects are moving forward without having to follow up on each and every detail? In the book, “The One Minute Manager Meets the Monkey” by Ken Blanchard and Spencer Johnson, one of the unforgettable lessons is how to save time to do what you need to do! You don’t have to work the long, hard hours and feel like you never get quite get caught up with the work you need to do! Are you still unsure of how a Virtual Assistant can support you? Well check out this great resource, “101 Ways to Use a Virtual Assistant” posted by the International Virtual Assistants Association. As I mentioned earlier, your time is a precious commodity. It’s important to have time and not let time have you! We would love to help – check us out here! 3 More Ways To Save 15+ Hours A Week! Are you still looking for MORE ways to save 15+ hours a week? We decided to continue our blog from a few weeks ago and give even more ways to save 15+ hours a week! Realistically, there is only one you! And it is often hard to find enough time to get things done. Having a Virtual Assistant (VA) can literally provide you with another set of hands on deck. A VA is a great resource to save you time and money by providing specialized administrative, technical, and creative support solutions. Even further, a VA can partner with you in the growth of your business. 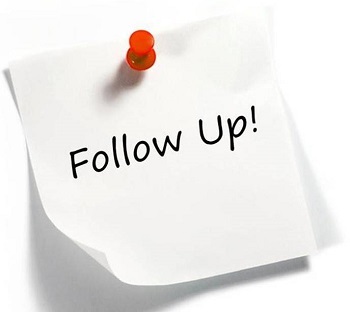 1) Keep to your schedule! If you are able to keep to your schedule by starting and ending things on time, you have the opportunity to move forward with your other projects. “Time chunking” which involves dedicating or setting aside time to do that one thing and that thing alone is a way to keep to your schedule. 3) Outsource! When you decide that you want to gain more time, outsourcing to a VA takes away the expenses associated with office space, computers, and other equipment. And you avoid employee benefits, avoid training time, and no downtime costs. Most importantly, with a VA you have another extension to your team. 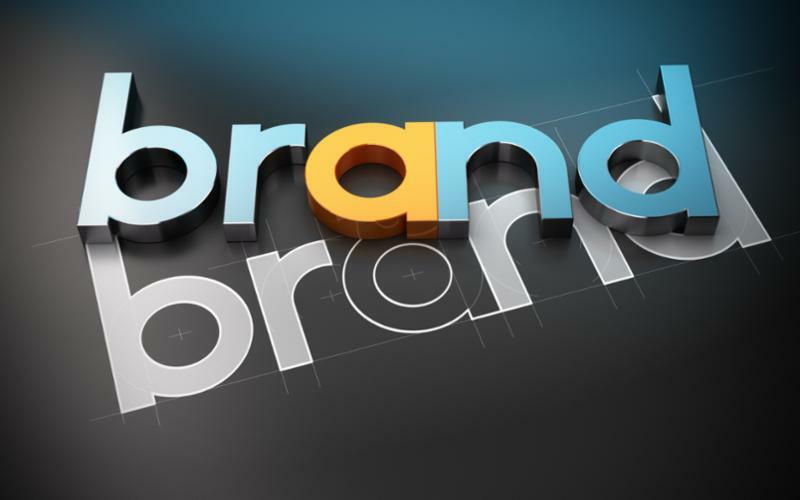 You have a team member committed to contributing to the mission, vision, and goals of your company! 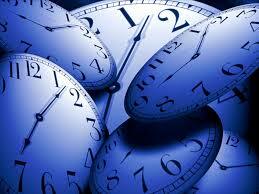 As I shared before, time is a valuable commodity. It’s important to have time and not let time have you! These are just a few ways a VA can help you get your time back. Check us out here!